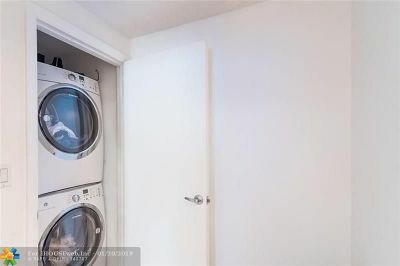 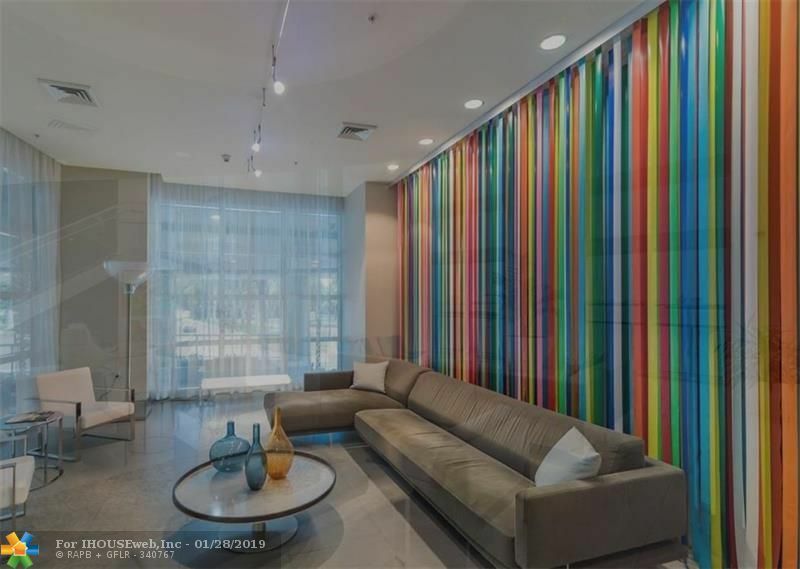 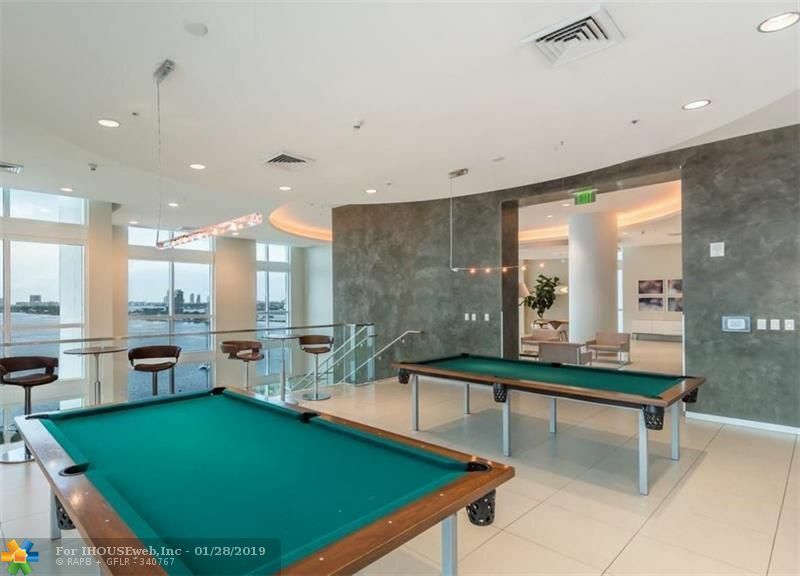 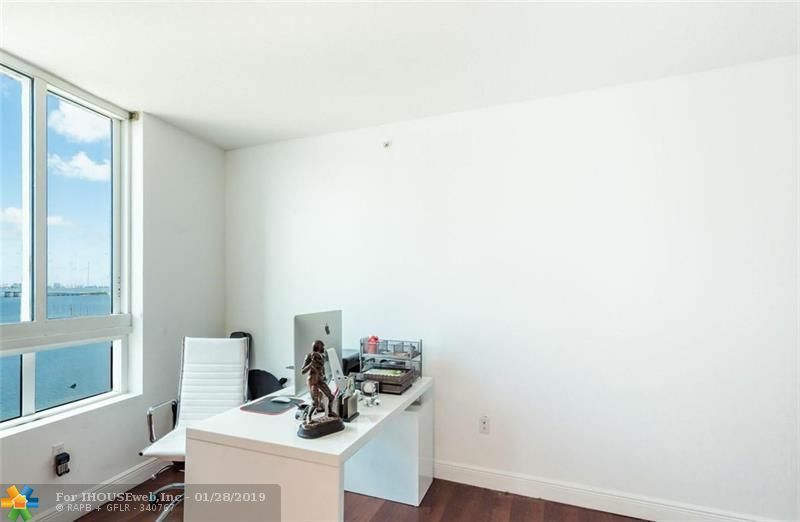 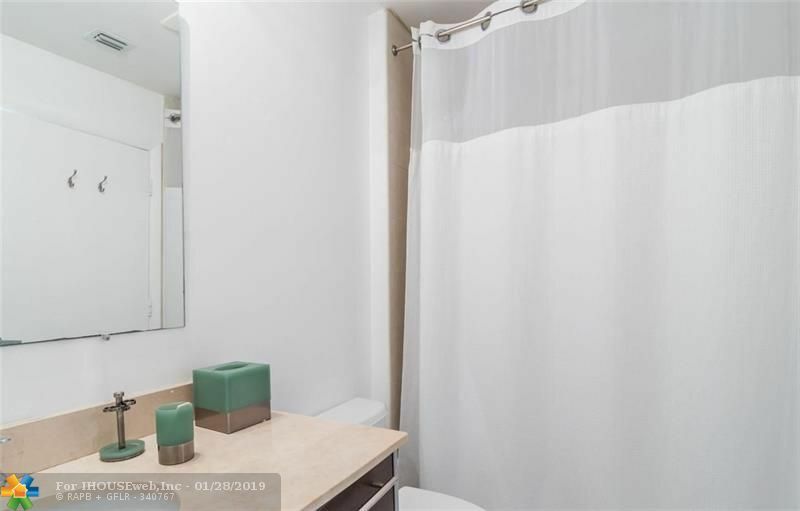 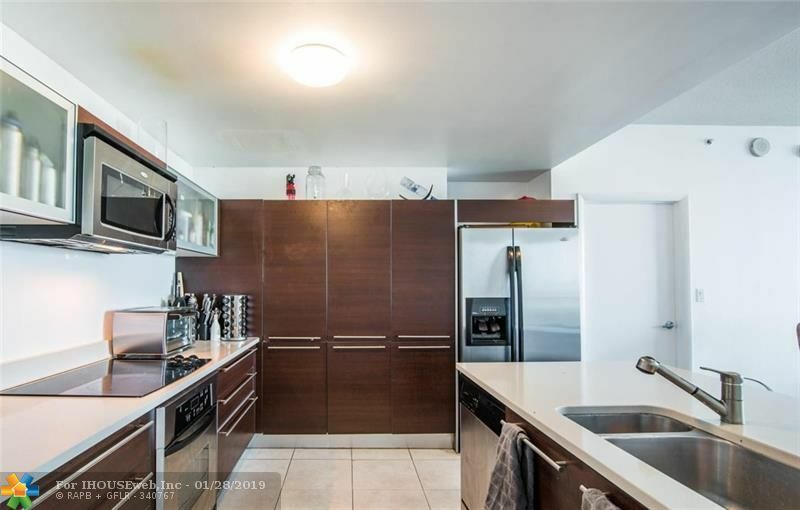 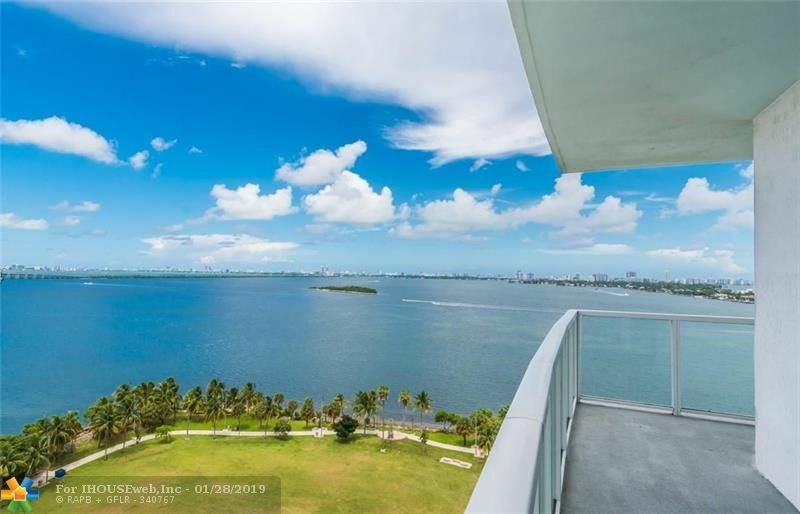 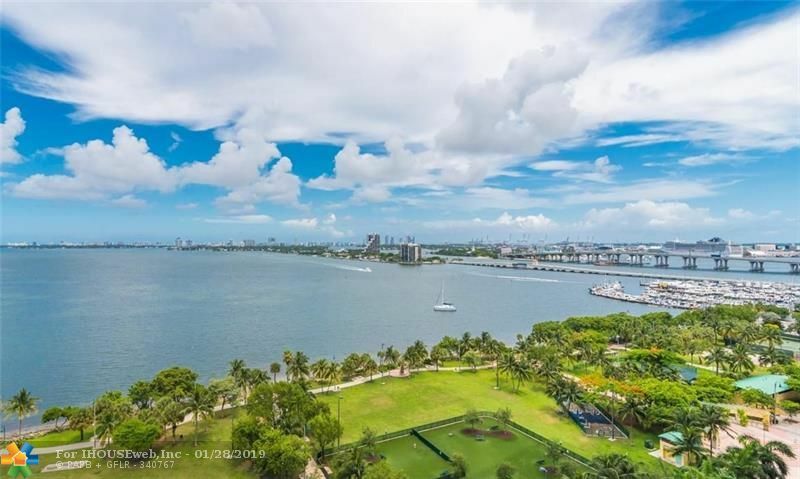 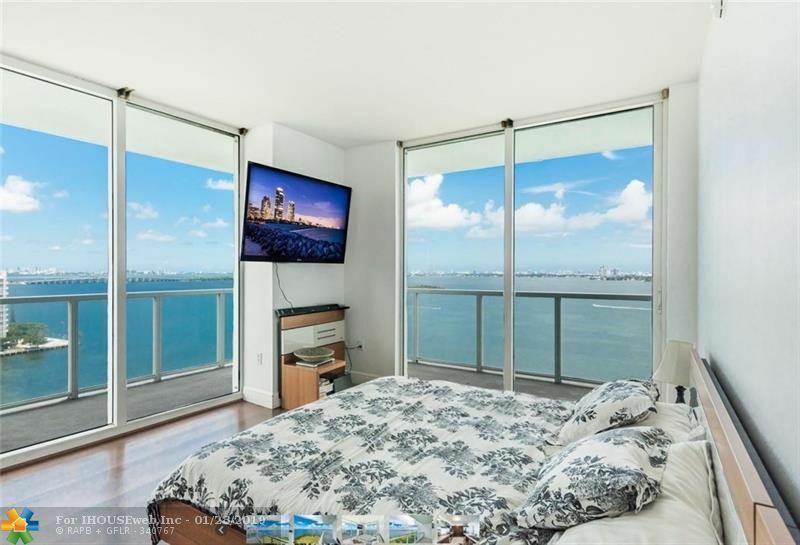 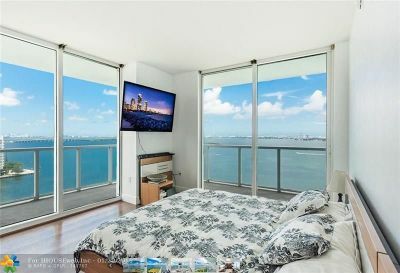 Gorgeous direct water views from the most desired unit/line overlooking Biscayne Bay and the Park! Split Bedroom Plan, New Floor, New AC unit, Large terrace that wraps around. 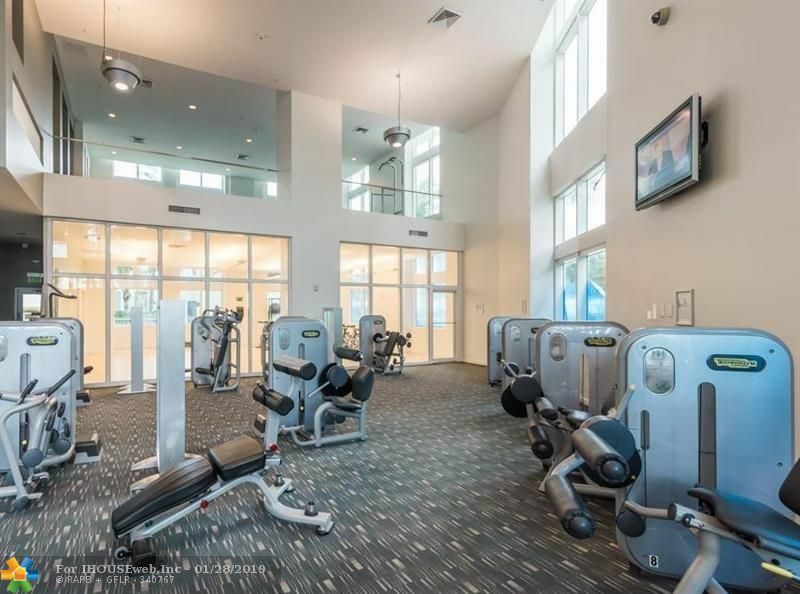 Great amenities: two pools, amazing gym, party room, artist room, theater, business center, office space, valet, concierge, hair-salon, mini-mart. 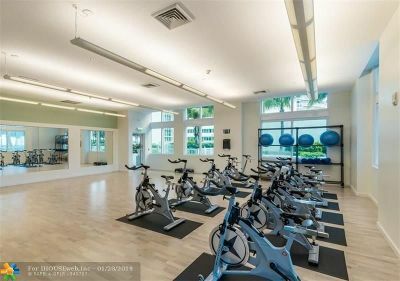 Best run building in the Miami, Margaret Pace Park with tennis, volleyball, baskettball, child playground and dog park. 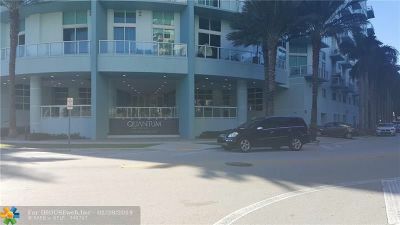 Directions: One Block East Of Biscayne Blvd On 19th Street.